Reprising the roles they originated in seven-time Academy Award®-nominated Elizabeth, Cate Blanchett and Geoffrey Rush return for a gripping historical thriller laced with treachery and romance--The Golden Age. Joining them in the epic is Clive Owen as Sir Walter Raleigh, a dashing seafarer and newfound temptation for Elizabeth. 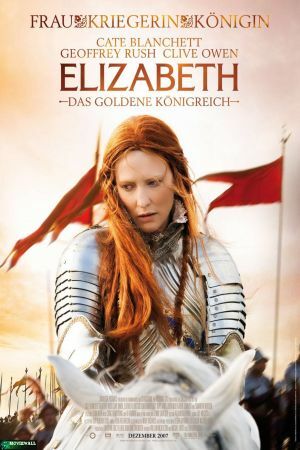 Elizabeth: The Golden Age finds Queen Elizabeth I (Oscar®-winner Cate Blanchett) facing bloodlust for her throne and familial betrayal. 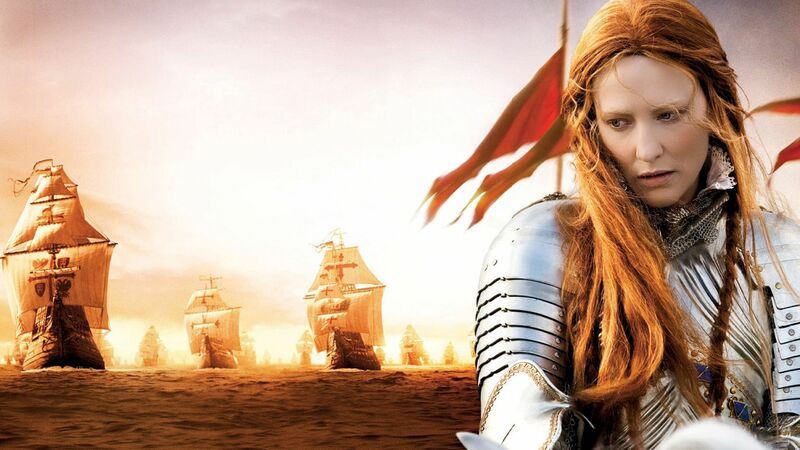 Growing keenly aware of the changing religious and political tides of late 16th century Europe, Elizabeth finds her rule openly challenged by the Spanish King Philip II (Jordi Molla)--with his powerful army and sea-dominating armada--determined to restore England to Catholicism. Preparing to go to war to defend her empire, Elizabeth struggles to balance ancient royal duties with an unexpected vulnerability in her love for Raleigh. But he remains forbidden for a queen who has sworn body and soul to her country. Unable and unwilling to pursue her love, Elizabeth encourages her favorite lady-in-waiting, Bess (Abbie Cornish), to befriend Raleigh to keep him near. But this strategy forces Elizabeth to observe their growing intimacy. As she charts her course abroad, her trusted advisor, Sir Francis Walsingham (Academy Award® winner Geoffrey Rush), continues his masterful puppetry of Elizabeth's court at home--and her campaign to solidify absolute power. Through an intricate spy network, Walsingham uncovers an assassination plot that could topple the throne. But as he unmasks traitors that may include Elizabeth's own cousin Mary Stuart (Samantha Morton), he unknowingly sets England up for destruction. Elizabeth: The Golden Age tells the thrilling tale of an era...the story of one woman's crusade to control love, crush enemies and secure her position as a beloved icon of the western world.